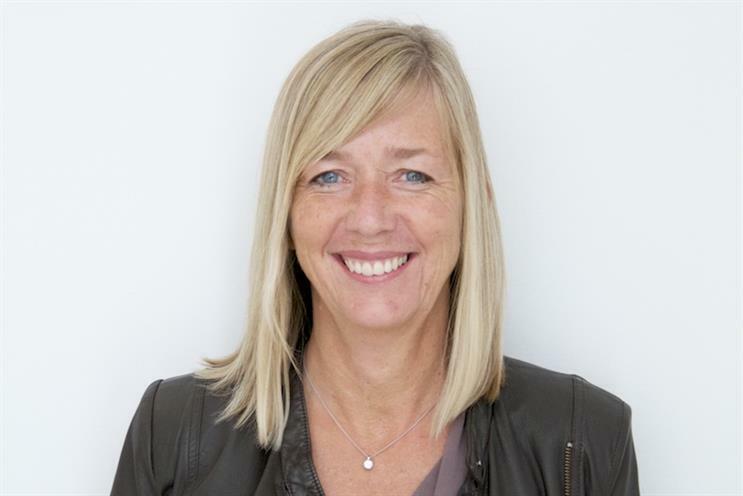 Sue Frogley, the UK chief executive of Publicis Media, is to chair this year's Media 360. Campaign’s annual conference for brands, agencies and media owners has the theme of Reimagining ‘Advertising Plc’ and takes place on 17 and 18 May at The Grand in Brighton. Speakers include ITV chief executive Dame Carolyn McCall, Just Eat global chief marketing officer Barnaby Dawe and Anatoly Roytman, the managing director of Accenture Interactive, Europe, Africa and Latin America. Frogley took over as UK chief executive of Publicis Media, the parent company for all Publicis Groupe’s media agencies, in October 2017. She said: "I am delighted to be hosting this year’s Media 360 especially against an agenda and line-up of some of the smartest, interesting and challenging speakers. "Advertising thrives on the most creative and strategic minds. Where we discover challenges we create solutions. And, solutions with lasting impact. Publicis Groupe has been pushing a strategy called Power of One, which unites different agencies from within the group to work for clients. Its efforts for Procter & Gamble in the UK won praise from Marc Pritchard, the chief marketing officer of the global giant, at ISBA’s conference this week. Frogley spent much of her career as a finance director and chief financial officer within Dentsu Aegis Network and its subsidiaries, Aegis, Carat and BBJ Media. She moved to Starcom in 2014 as global commercial director and became president of global solutions for Publicis Media in 2016. Find out more about Media360 on our dedicated event website.